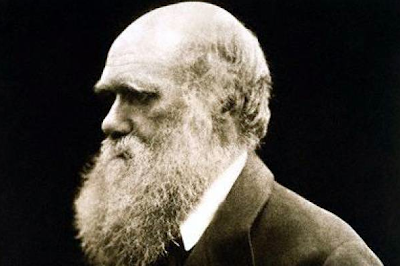 February 12th, 2009 marks the 200th birthday of Charles Robert Darwin, whose publication of The Origin of the Species first posited that all life evolved over time from one common ancestor. But rather than dwell on the now centuries old debate between creationism and evolution, our friends over at Cryptomundo have chosen to commemorate the late, great naturalist’s life by illuminating Darwin’s own cryptozoological connection - specifically the Mylodon darwinii - an obscure, but nonetheless intriguing cryptid named in honor of Darwin. It’s a truly compelling tale, and we couldn’t imagine a better way to celebrate the good Captain of The HMS Beagle’s birthday.